Chairman of the Nigeria Football Federation (NFF), Technical and Development Committee, Alhaji Ahmed Yusuf Fresh has activated the mood of the Nigeria national U17 team, Golden Eaglets, who defeated their West Africa counterparts, Ghana to emerged as the Champions of this year’s WAFU B U17 Cup of Nations in Niger Republic on Saturday night as they sealed the sole ticket to 2019 Africa U17 Cup of Nations in Tanzania. Nigeria emerged victorious 3-1 on penalties after the game ended 1-1 on duration time. The NFF Chieftain has congratulated the West Africa Zone B representative in next year AFCON U17 in Tanzania. “I congratulate you on your hard fought victory, your stories have changed from ordinary Nigeria national U17 team to West Africa Zone B Champions. 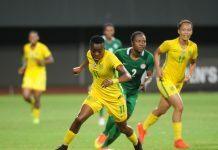 The Technical Committee make bold to say that you will replicate this at the tournament proper in Tanzania next year,” Fresh said. The Niger State Football Association Chairman will redeem his promise of Two Million Naira cash reward promised to the team before the final game after Manu Garba wards have fulfilled their ends of the terms between them and the generous CAF Technical and Development Committee Member. 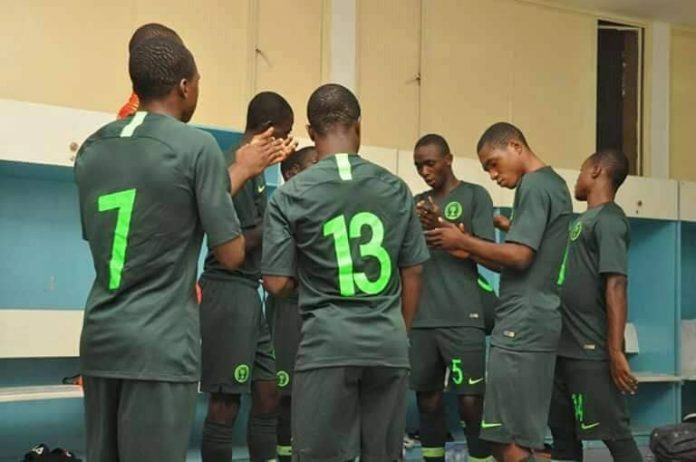 “The Eaglets tasted part of my good nature when they bundled out the host Niger Republic in the semifinal which prompted me to reward them with One Million Naira. Before the final game I charged them to seal the AFCON U17 ticket, make Nigerians proud while I doubled the cash reward. 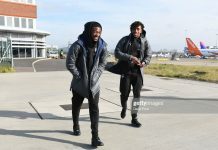 As a man who moves around the world with pocket of promises, the cash reward will be added to the team celebration,” Fresh assured. 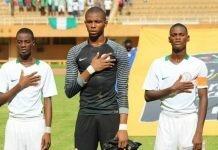 Golden Eaglets captain Samson Tijani was voted as the Most Valuable Player of the tournament, as maximum goal poacher of the Eaglets, Olakunle Olusegun scooped the Top Scorers award with four goals in the tournament.